Buckhead, Atlanta, GA 30324. Fulton County. Lenox Rd/Alston Place NE. —Directions: From Peachtree Rd North, turn right onto Lenox Rd and travel South about 1 mile, turn right onto Alston Place. HOA, Marta. *Schools: Smith Elementary, Sutton Middle, North Atlanta High. Alston Place is a small established community of 10 townhomes Built 1990. Two-story townhomes with 3rd level basements and garages. Each townhome is a 3 bedroom, 3 bath floor plan. Expect 9 foot ceilings and hardwood floors on the main level. 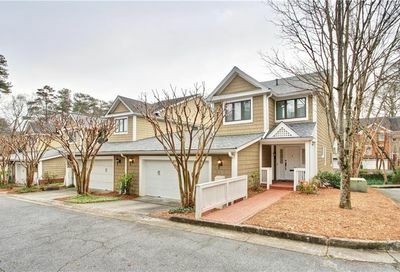 Alston Place townhomes are within walking distance to Lenox Mall, Phipps Plaza, restaurants, Marta Station. Minutes to I-85, Downtown, Emory, CDC. If you would like to purchase a townhome here or sell your townhome, contact me and let’s discuss how I can help you. Sorry, I no longer work with properties for rent or lease. Townhomes for sale in Alston Place are pictured below.